Home / Boys vs Girls • Cool Quotes • Love Quotes / Love goal in theory ! 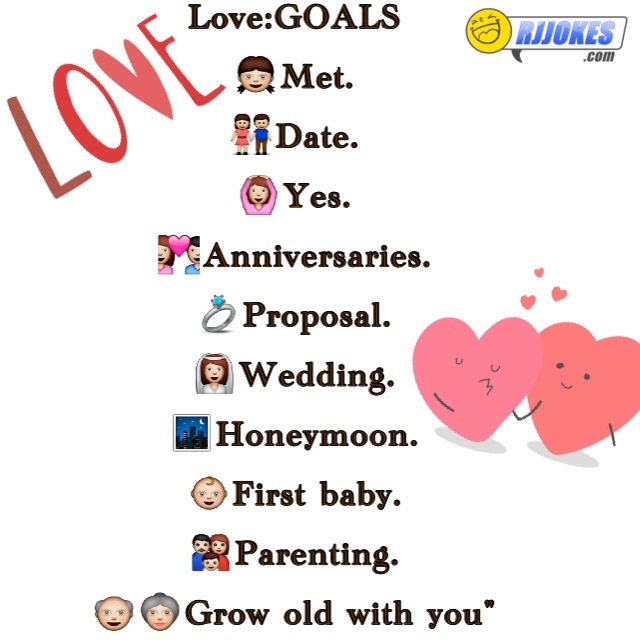 Love goal in theory ! Nobody in the world can stop u from galling in love…. .